This series of public lectures, panel discussions, film screenings, workshops, artistic walking interventions, performances, and master classes aim to actively engage in pedagogies of refusal and solidarity. 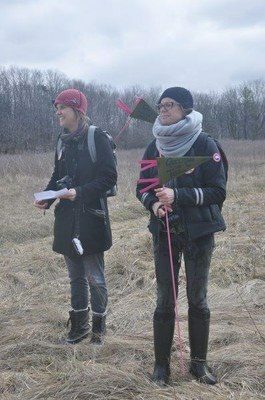 The program aims to walk-with and think-with Indigenous, Black, 2 spirit, queer and trans artists and scholars to work through concepts related to land, settler colonialism, slavery, erasure, violence, and refusal. This event has been funded through the Jackman Humanities Institute, The Centre for Drama, Theatre & Performance Studies, University of Toronto, Curriculum, Teaching and Learning, Ontario Institute for Studies in Education (OISE), University of Toronto, Sexual Diversity Studies University of Toronto, The Centre for Comparative Literature, University of Toronto, and the Centre for Indigenous Studies, University of Toronto, and WalkingLab. Organized by: Stephanie Springgay, Curriculum, Teaching & Learning, OISE; V.K. Preston, FAS Drama, Theatre & Performance Studies, University of Toronto. 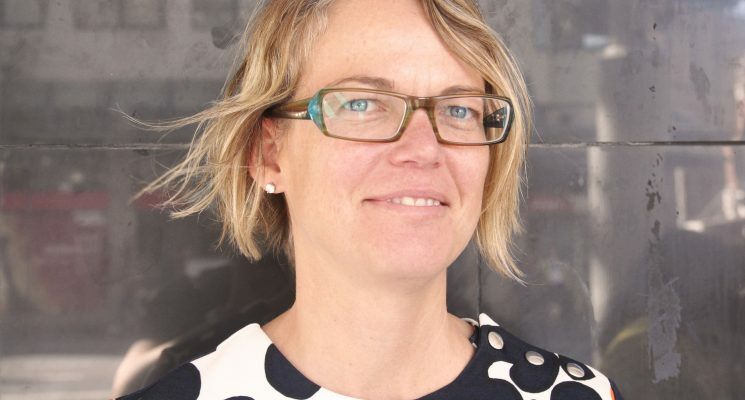 Stephanie Springgay and Sarah E. Truman of WalkingLab will give a Keynote introduction at the European Congress for Qualitative Research for Ali Madanipour. 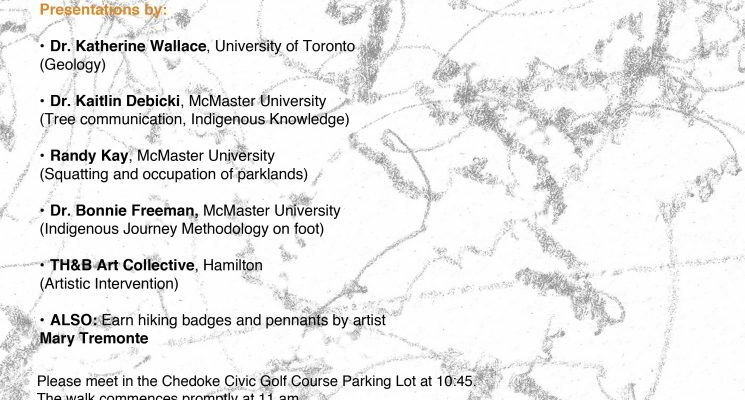 Their lecture will examine walking methodologies as counter-cartographies and as affective time. Like Madanipour, WalkingLab is interested in methodologies that disrupt linear and progressive conceptualizations of time. Our brief introductory talk will examine three WalkingLab projects that re-map – as a form of counter-cartography – erased and neglected histories. Taking up the ways that maps produce and reinforce geopolitical borders, and the geographies of race, we consider the ways that re-mapping offers possibilities for conceptualizing spacetimes that are regional and relational, as opposed to state sanctioned and static. As counter-cartographies the walking projects disrupt dominant narratives of place and futurity, re-mapping Land, ‘returning it to the landless.’ Walking methodologies enact what Madanipour refers to as ‘experimental temporalities,’ a kind of affective time that enables researchers to think about futurity not as something elsewhere or separate from the present, but a time that is immediate and intensive. Focusing on the issue of temporality within qualitative research methodologies Springgay and Truman take up WalkingLab research via affect theory, Afrofuturism, and the anarchive. August 2017: Stone Walks, Iceland. 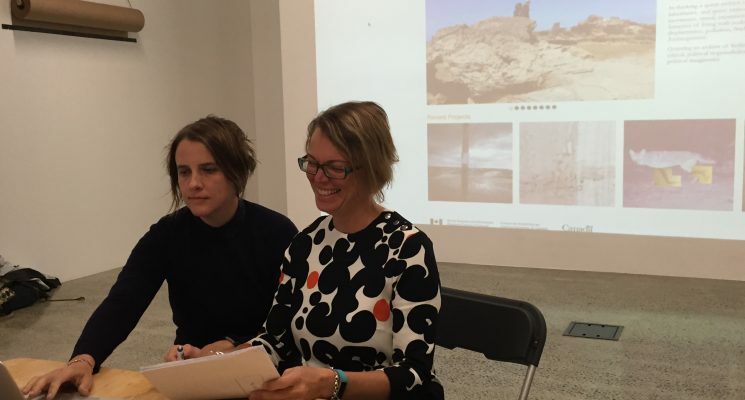 WalkingLab (Stephanie Springgay and Sarah E. Truman) will have a one artist month residency at Listhus Artist Centre in Olafsfjordur, Iceland to continue with their research on rocks as queer archives. Stephanie is also contributing to the Plenary entitled Trump, Brexit and the global rise the right: how do we respond. 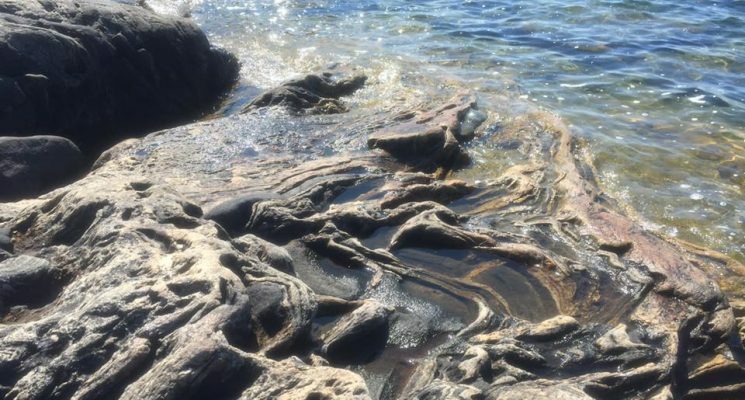 Stephanie will give a paper entitled Re-imagining climate change through Speculative Art, on the panel, Reconfiguring the imagined and real futures of educational research: The importance of being speculative. Stephanie Springgay and Sarah E. Truman will deliver a paper about WalkingLab in the session Quantitative and Qualitative Methods are not Enough! The Ethics of Research Beyond Methodocentrism. Dr. Springgay will be a Visiting Professor at University College, Dublin in October, 2016. Watch this space for lecture announcements. Stephanie Springgay and Sarah E. Truman will giving a workshop at University College Dublin’s College of Social Sciences and Law, in association with UCD Parity Studios and the School of Sociology. The workshop is called Extending Our Reach: Creating New Pathways Through Art, Research and Education and will focus on WalkingLab and research-creation. 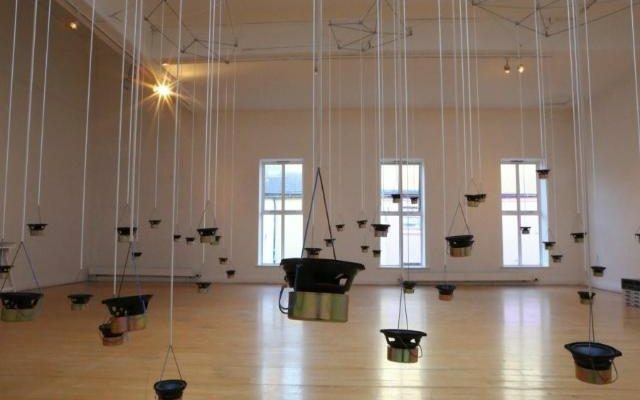 Stephanie Springgay and Michael McLoughlin will conduct a walk-and-talk at the Limerick City Gallery of Art on Wednesday October 12th at 11am. 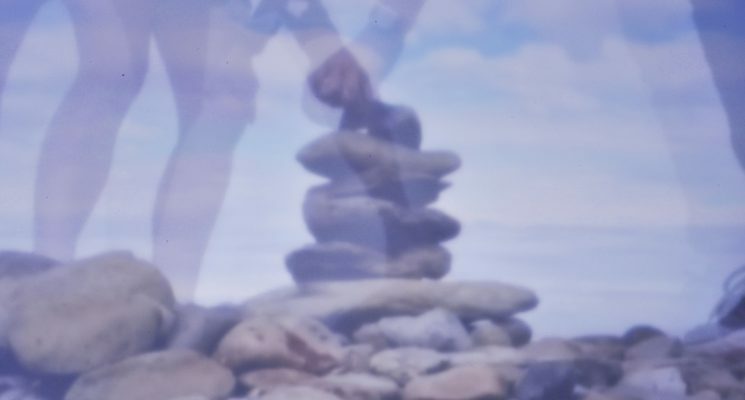 The walk-and-talk will take place within McLoughlin’s exhibition Cumann: An Audio Map of Limerick and focus on social practice and the ethics of participation. The primacy of movement in artist-residency projects in schools or How to make a classroom operate like a work of art? Stephanie will give a public lecture entitled The primacy of movement in artist-residency projects in schools or How to make a classroom operate like a work of art? This presentation will contribute to the growing field of scholarship on movement in artist-residency projects. Particularly the paper considers how movement fundamentally disturbs boundaries, complicates and disrupts established relations, multiplies and creates immanent connections, produces the virtual, and extends the potential of the body in space. The presentation/paper expands on arguments about movement-sensation through social choreography in order to explore the relationship between movement and community. I consider how recent discussions of zootechnologies or swarms, while resisting methods of analytical investigation, can offer new ways of thinking about collectivity and political subjectivity that is ontogenetic, indeterminate, and of an ‘ecology’ in co-composition. Movement is germane to emerging posthumanist explorations within educational research, and a crucial component for re-imagining research-creation methodologies. Through affective thinking about movement and political-tendings, this paper highlights the productive connections and mattering available in artist-residency projects in schools.